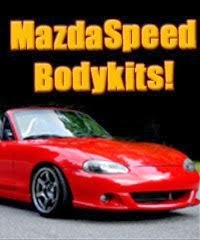 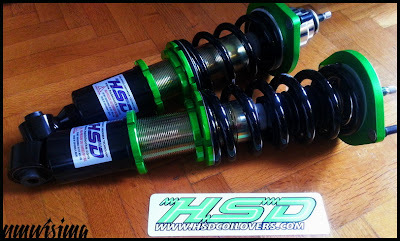 JDMbits: Mazda Mx5 Miata HSD MonoPro Coilovers! 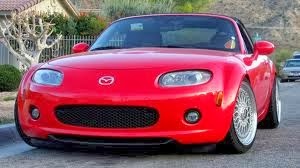 Mazda Mx5 Miata HSD MonoPro Coilovers! 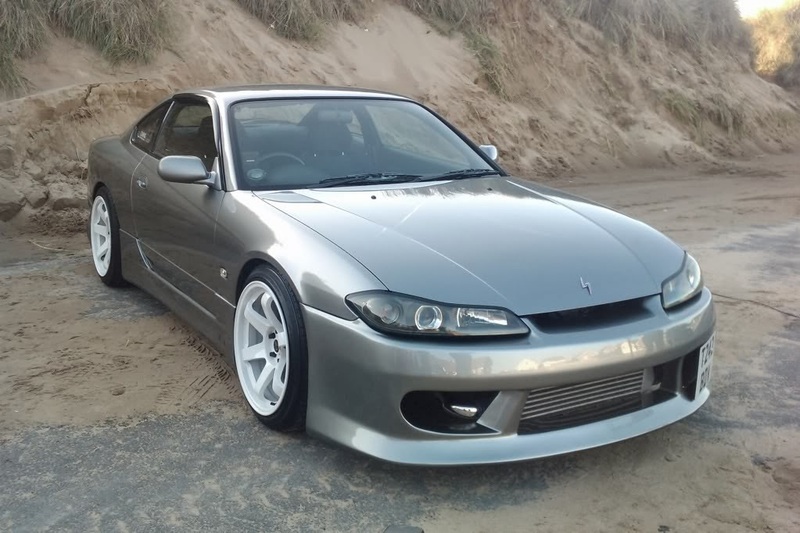 6/9 springs, extended rear top mounts. 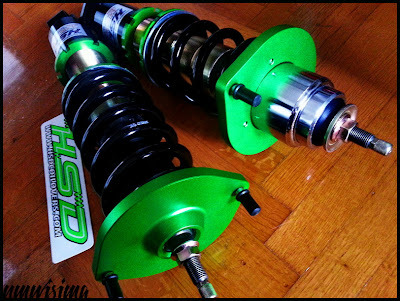 All HSD line available for all cars!